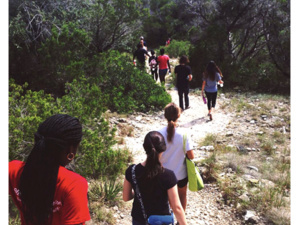 Wild Basin's guided hike is a great way to learn about the native Texas Hill Country. Join us for a 2 hour guided hike with our seasoned trail guide and naturalist, John Barr. Guided hike begins on the deck of the Wild Basin Creative Research Center.